For the person who already has everything the Gift Republic Name a Star gift box is a great idea for a present. Name a real star and learn all about the stars and astronomy with this excellent pack that will also be a real treat for any space enthusiast. 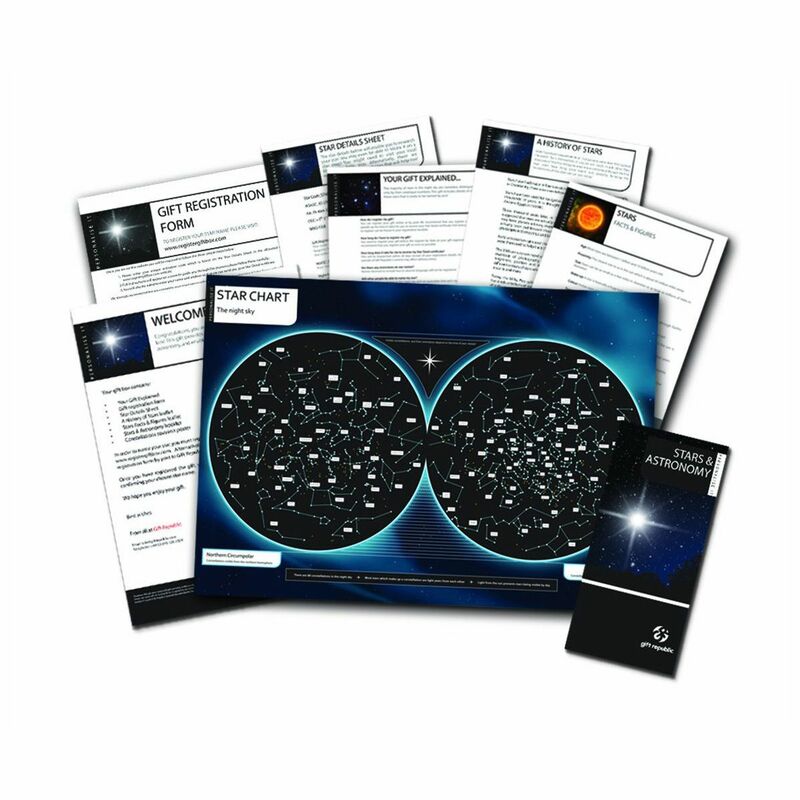 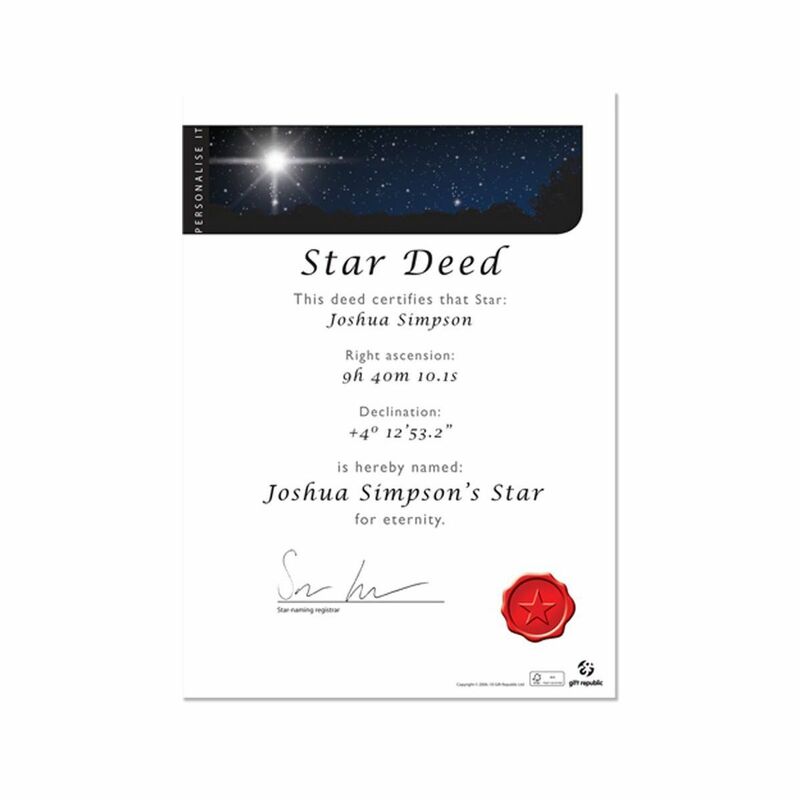 Simply register online or by post to get the Star Deed certificate, and in the box you will receive some fascinating and informative leaflets and a souvenir constellations poster to adorn your wall. 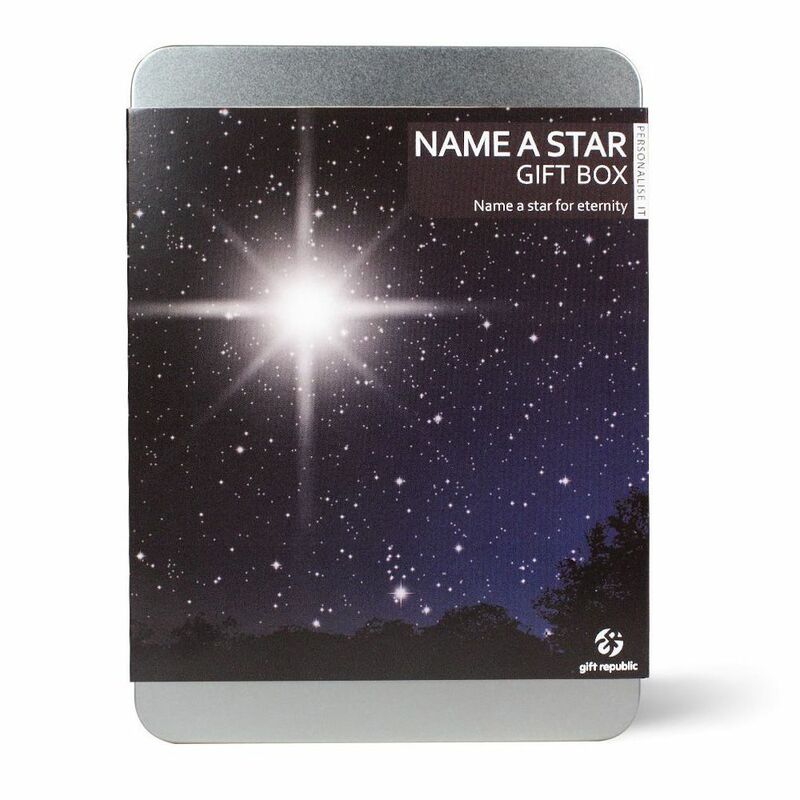 for submitting product review about Gift Republic Name a Star Gift Box.